Lance Neale launched Krystal Growth Partners in 2018 with partner Terry Holland. As Managing Partner, Lance is engaged in running the day-to-day operations of Krystal, pursuing investment opportunities, and working with our portfolio companies on strategic growth and operations initiatives. Lance’s depth of strategy, operations, and M&A experience comes from a successful 30-year career in both large and small, growth-oriented business environments. Lance is originally from Alberta where he began his corporate career in publishing with Southam Newspaper Group, enjoying progressive roles in advertising sales and eventually becoming Vice President overseeing advertising sales for Southam’s City Newspapers, based in Toronto. In 1997, Lance moved to Transcontinental Media as Vice President and Publisher of the Sports and Information Technology groups. 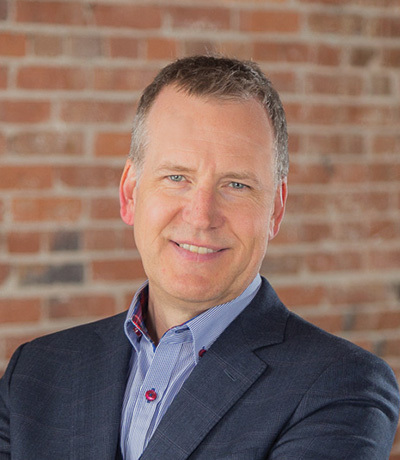 In 2001, Lance moved to Vancouver to lead Transcontinental’s development in Western Canada. In 2005, Lance moved into the technology sector as CEO of Watermarq Technologies — an upstart software company focused on cloud computing and critical data management for the North American Water and Wastewater industry. In 2016, Lance led the successful sale of Watermarq and began his transition to full-time engagement in private equity and helping CEO’s and management teams maximize their potential. Lance is past chair of the BC Chapter of Young President’s Organization (YPO) and participates annually in the Harvard Business School President’s Program. (C) 2019 Krystal Growth Partners Ltd.